Dry cracked lips can be an ongoing hazard at this time of year. Harsh winds do nothing for delicate skins and our lips can suffer quite badly in winter. Here are a few natural ideas you can use to keep your lips in kissable condition during the winter months. 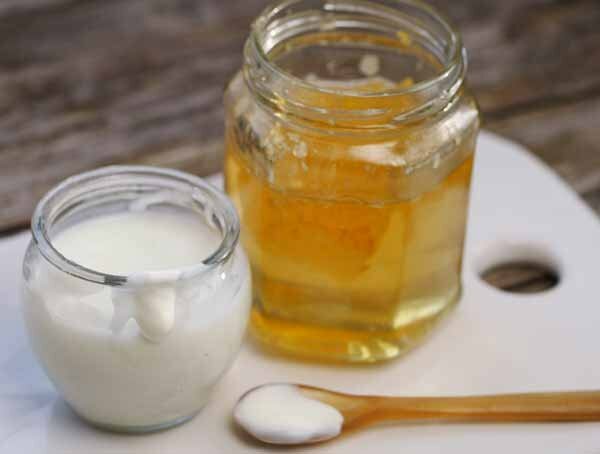 Mix 1 teaspoon of runny honey with one teaspoon of natural yogurt. Spread on your lips and gently massage in. Resist temptation to lick it all off. Finely sliced cucumber is a great lip moisturiser. Just rub the slices on your lips every day. 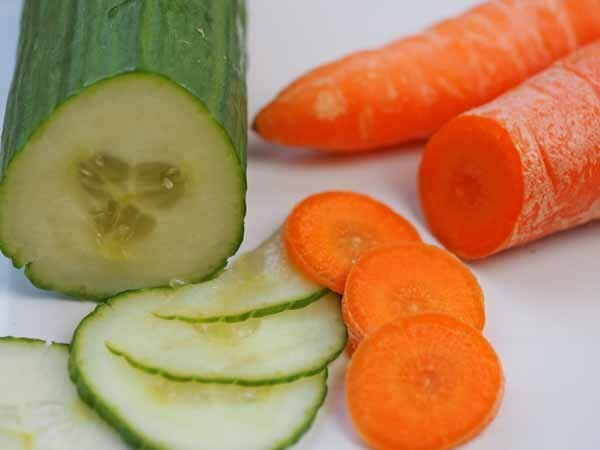 Juice a carrot and spread the golden nectar on your lips for healing, calming moisturising. The best beauty products are the ones you can eat too! So Don’t just reach for the commercial products this winter, have a go at easily making your own homemade lip balm. THYME FOR A HAIR CUT ! Sounds like a meal for your lips….yummy!